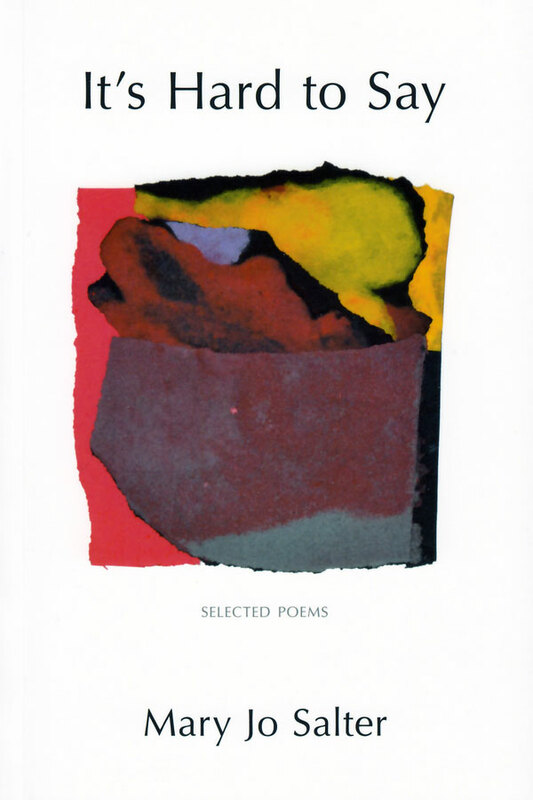 Over the course of his distinguished sixty-year career, Richard Wilbur has written numerous collections of poetry, five children’s books, and several works of prose and translation. 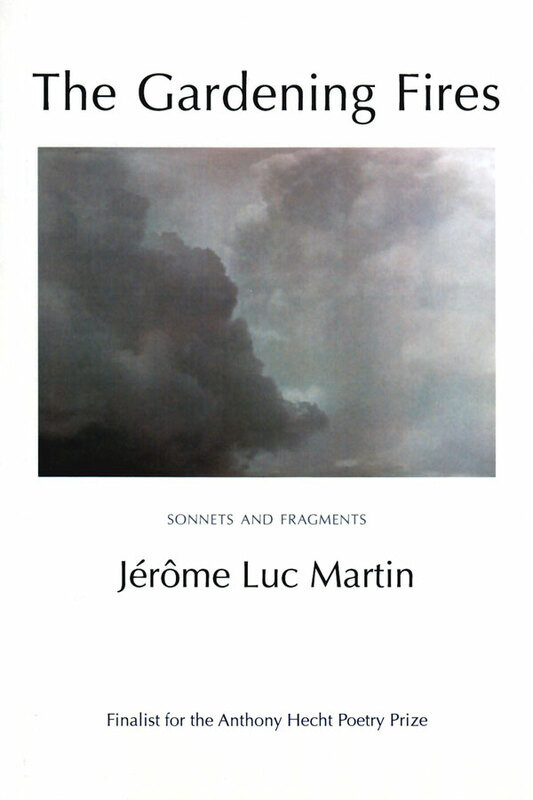 This “handsome and in every sense weighty volume”, as the critic William Pritchard called it, presents a comprehensive collection of Wilbur’s work, including complete texts of Mayflies (2000), New and Collected Poems (1987), The Mind-Reader (1976), Walking to Sleep (1969), Advice to a Prophet (1961), Things of This World (1956), Ceremony (1950), and The Beautiful Changes (1947). 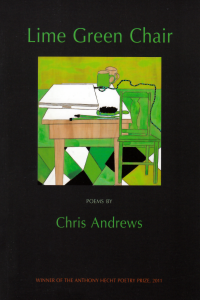 To these have been added thirteen poems written since Mayflies's original appearance, some of Wilbur's show lyrics, and his Poems for Children and Others: "Opposites", "More Opposites", "A Few Differences", "The Disappearing Alphabet" and "The Pig in the Spigot". 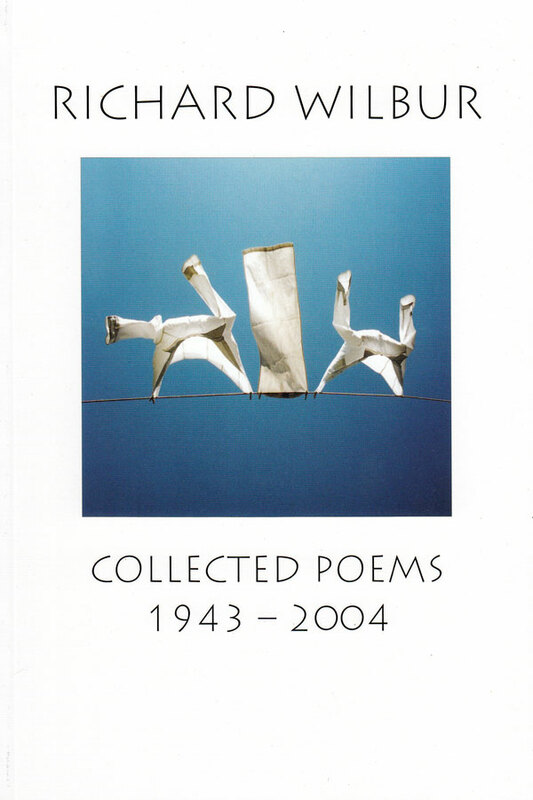 As well as containing an introduction by the author, the UK edition of the Collected Poems comes complete with an index of Titles and First Lines. 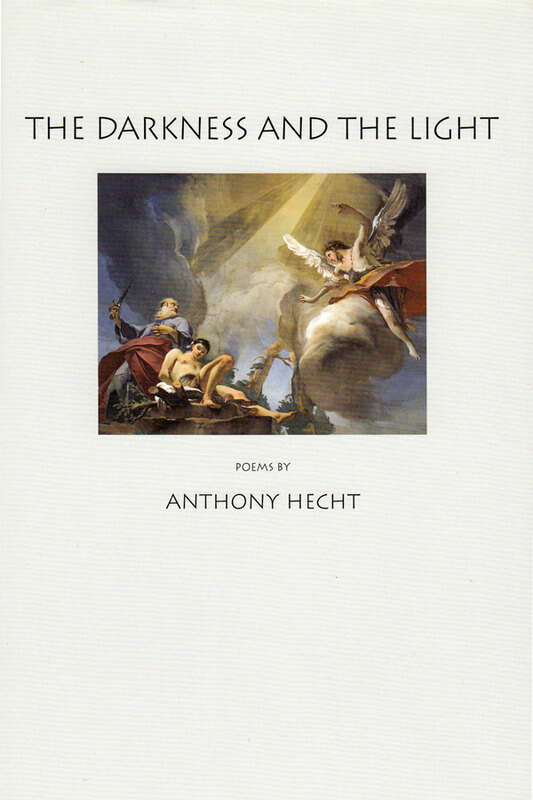 To read the whole of this review, please click the link:"The Poet as Heliotrope"